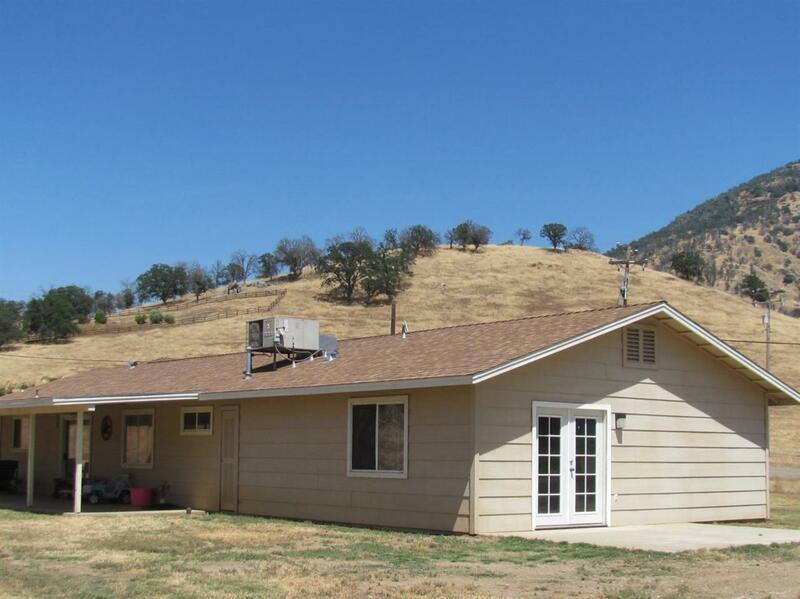 Wonder Valley Country Living Very clean ready to move in, 3 bedroom 2 bath home on 1.16 acres. Large living room with vaulted ceilings, nice open floor plan. 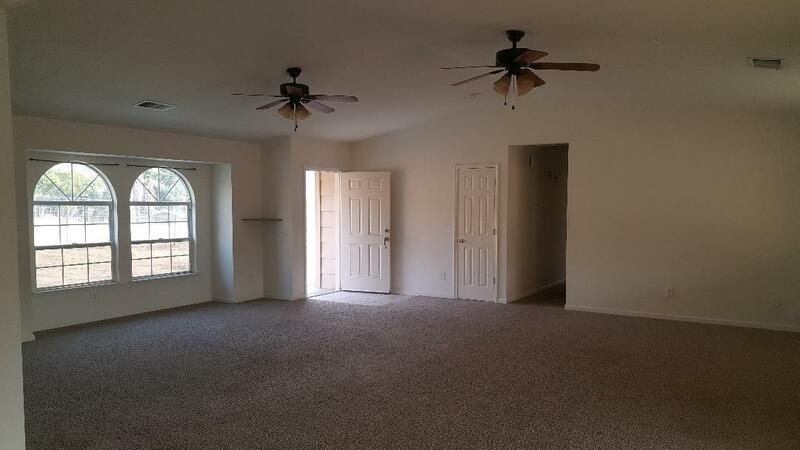 Nice size master with 2 walk in closets. Fenced for horses or other livestock. Will qualify FHA or VA so schedule your showing today. 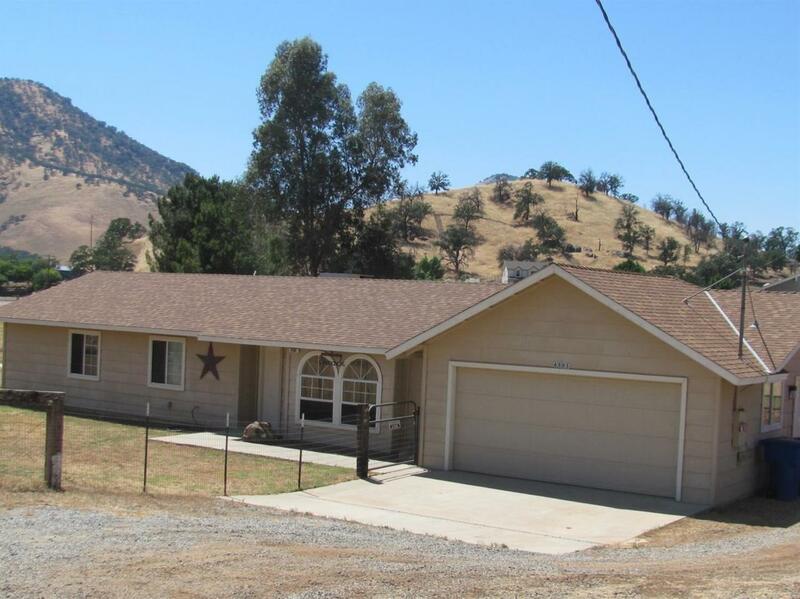 Listing provided courtesy of Tina Bird of Prospect Realty.